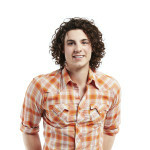 Meet the brand new Houseguests entering the Big Brother Canada House this series.. Following the reveal of the big twist – which will see two international Housemates from either the UK, Australia, Italy and USA enter the House – the brand new Houseguests have also been revealed. 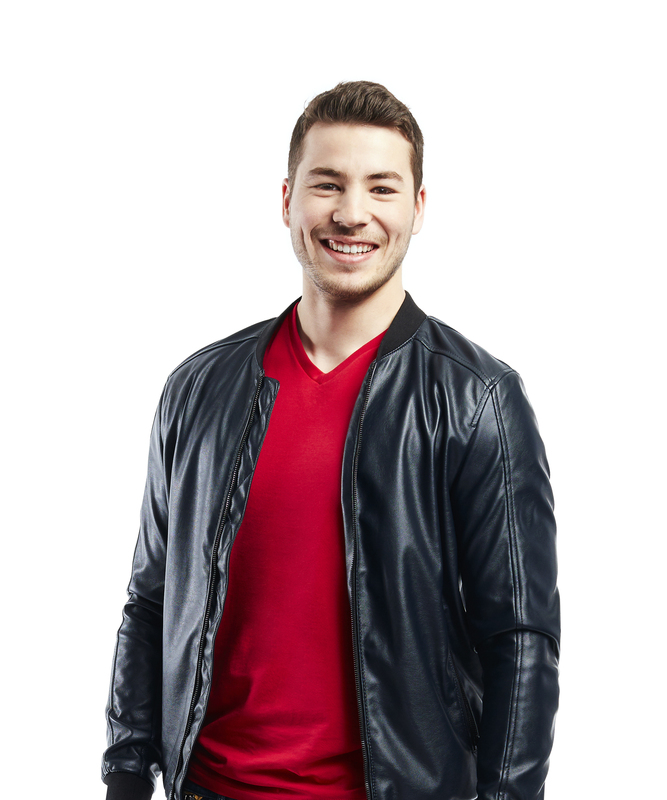 Jared is the quiet “pretty boy” who is looking for a showmance and plans to dominate the physical competitions that Big Brother Canada has in store. Joel is a self-proclaimed late bloomer who feels he will be able to fly under the radar and swoop in to win it all. Loveita is an outspoken and ambitious ball of fire who is sure to stir up controversy in the Big Brother Canada house. 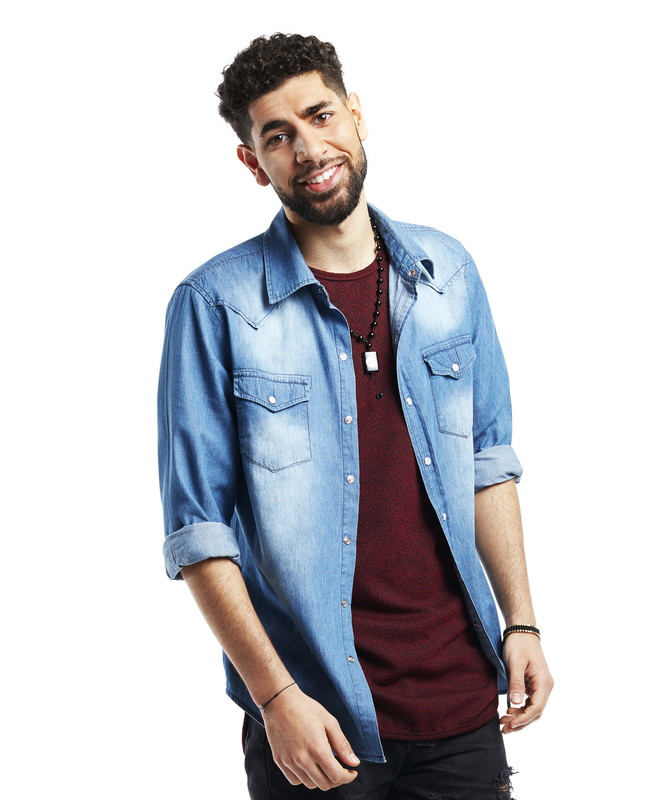 Maddy is a fashionable tomboy and a serial dater who is so confident in her Big Brother Canada game that she has already declared victory. Paige is a real outdoor type who likes to hunt, trap, and fish. Her birthday present from her parents was a trip to audition for Big Brother Canada and she’s ready to make it all the way to the finale. Ramsey is a charming conversationalist who has an enormous family (65 first cousins!) and knows how to handle himself in a large group and chaotic situations. Raul moved from Mexico with his family for a better life. 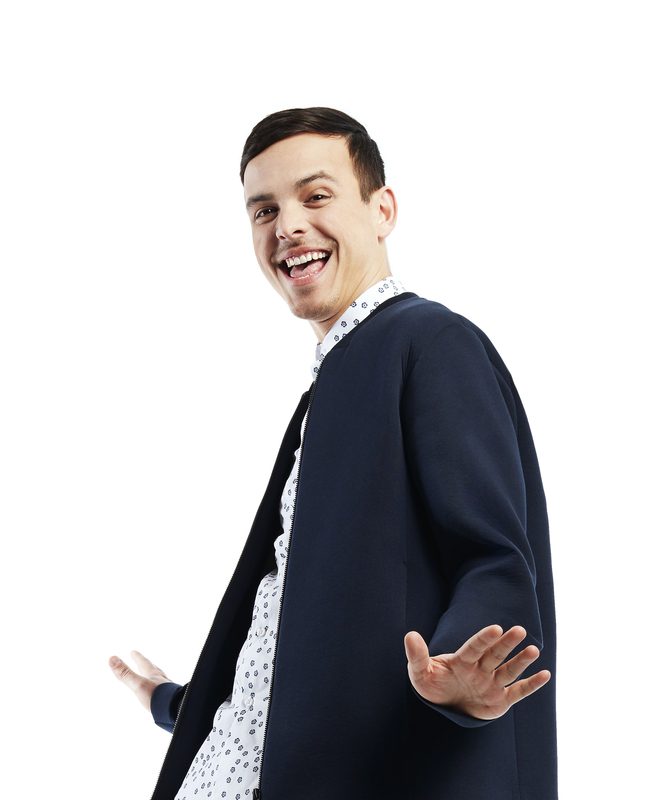 He’s a Mormon who is proud of his LGBT community and is convinced he can use his Latino charm to win Big Brother Canada. Cassandra is the centre of attention in her family and is set on finding a showmance in the Big Brother Canada house. Christine is a single mother who is ready to use her maternal vibe to trick the houseguests into trusting her. 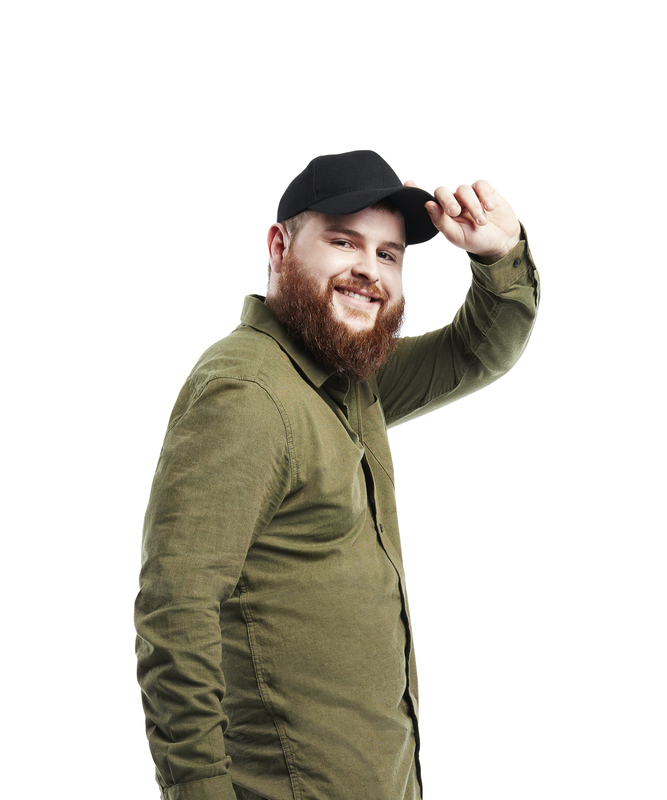 Dallas is a hard-working, blue-collar guy who has a great sense of humour, a beaming personality, and is set to become everyone’s confidante in the Big Brother Canada house. 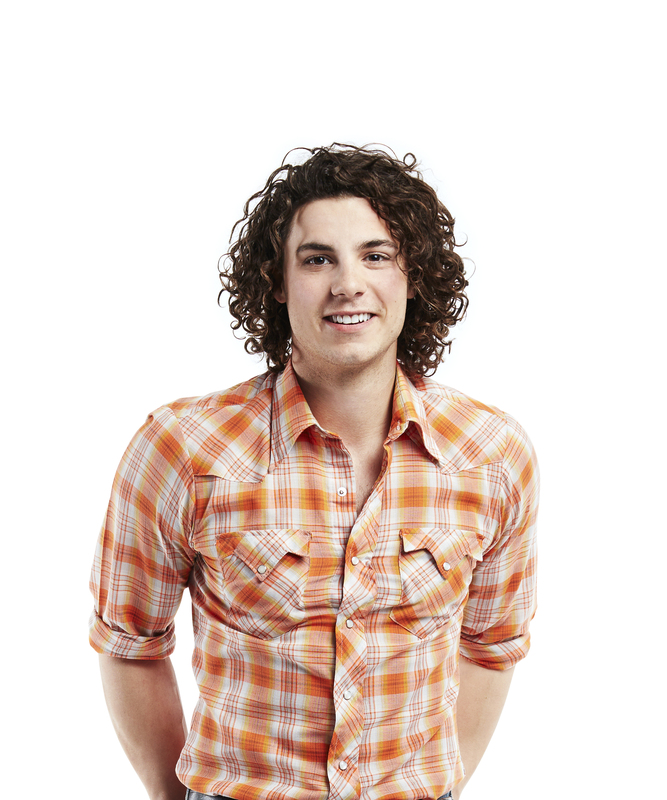 Kelsey is a free-spirited, girl-next-door who is single and ready to mingle Big Brother Canada-style. Mitchell is a very successful scientist who has nearly five million subscribers to his YouTube channel AsapSCIENCE which he runs with his life partner. He knows the game well and is ready to strategize behind the scenes to win it all. 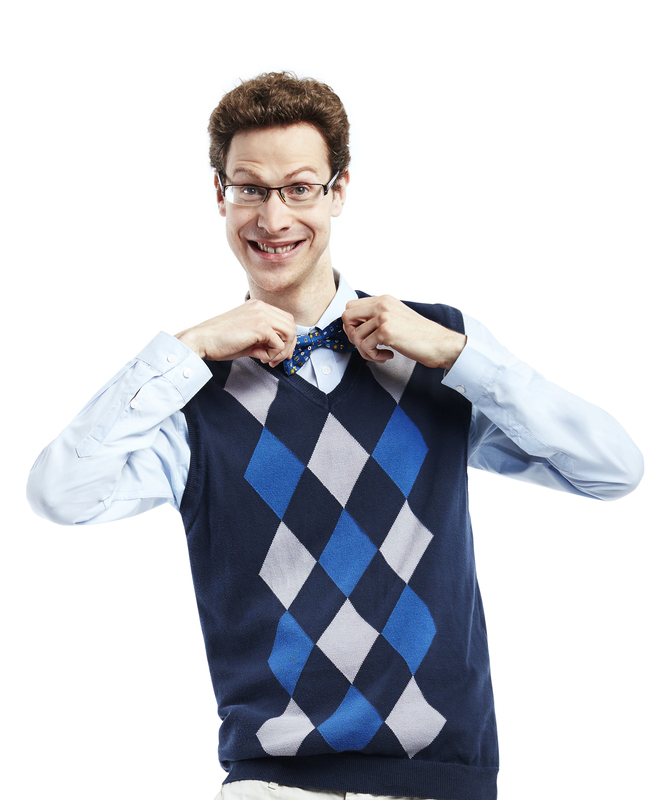 This smooth talker is known for his swagger, skills with the ladies, and his physical abilities. Sharry is an intelligent, gregarious bi-sexual woman who guarantees her fierceness will help her dominate the Big Brother Canada game.